STERLING BENNETT. 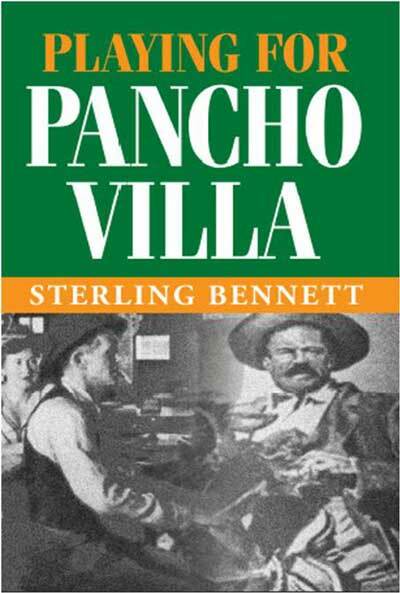 Playing for Pancho Villa. JAMES D. BEST. 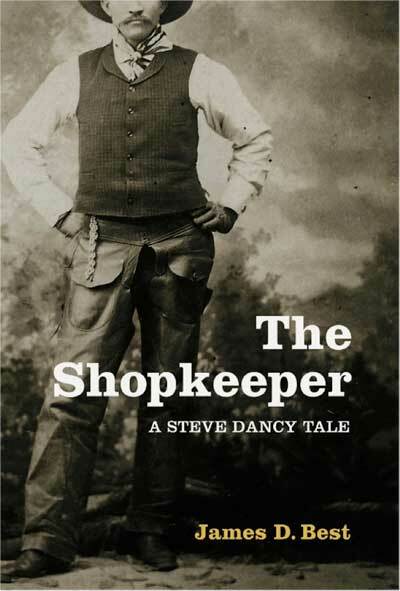 The Shopkeeper, A Steve Dancy Tale. Wheatmark. 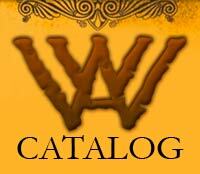 Paperback, 240 pages, $12.95, wheatmark.com. RAY BILDERBACK. 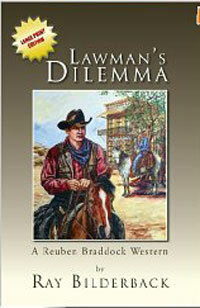 Lawman’s Dilemma: A Reuben Braddock Western. 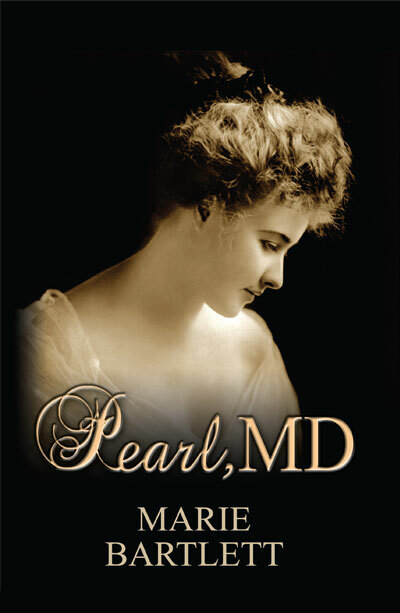 $15.95, www.Xlibris.com. 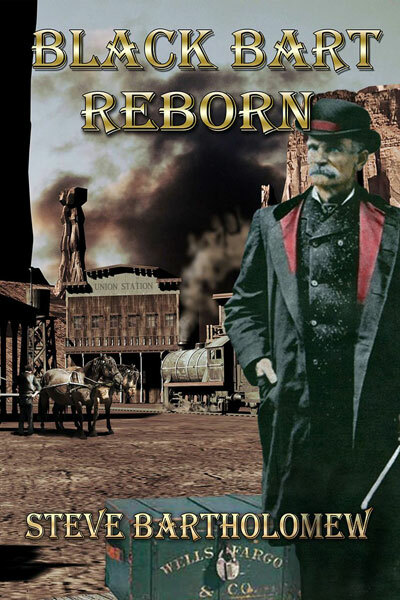 U.S. marshal Reuben Bilderback conscientiously answers the call of the lawman at the expense of building a life for himself. ERIC BISHOP. The Samaritan’s Pistol. Jolly Fish Press. 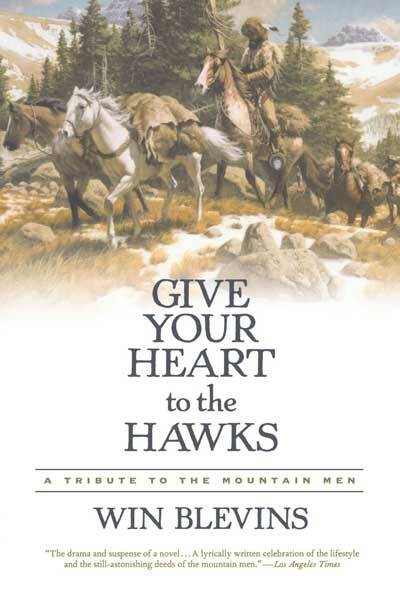 Hardcover, trade paperback, eBook, 340 pages, $28.99, $16.99, $7.99, jollyfishpress.com. IVON BLUM. 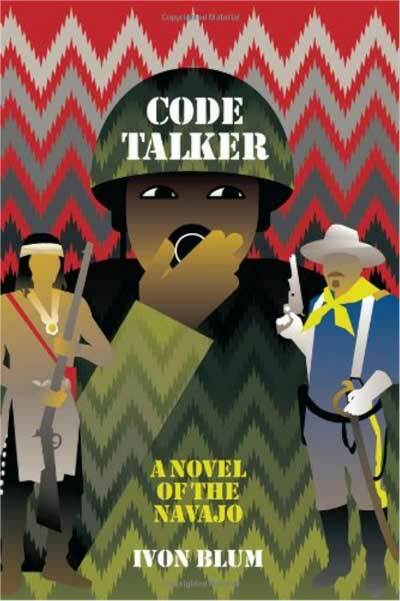 Code Talker. Outskirts Press. Trade paperback, 252 pages, $18.95, outskirtspress.com. EUNICE BOEVE. Crossed Trails. Whiskey Creek Press, www.whiskeycreekpress.com. 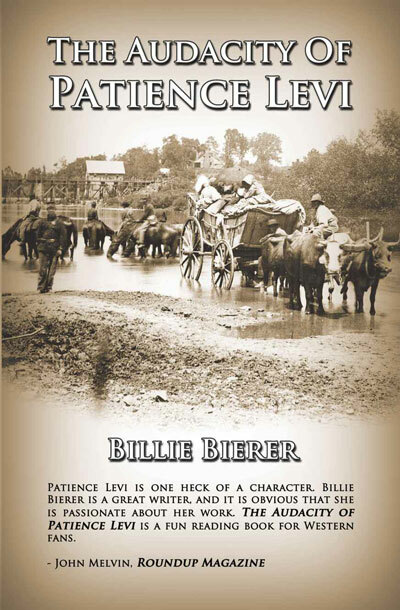 Sequel to Ride a Shadowed Trail puts Joshua Ryder in the spring of 1876 with a herd of longhorns bound for Montana.